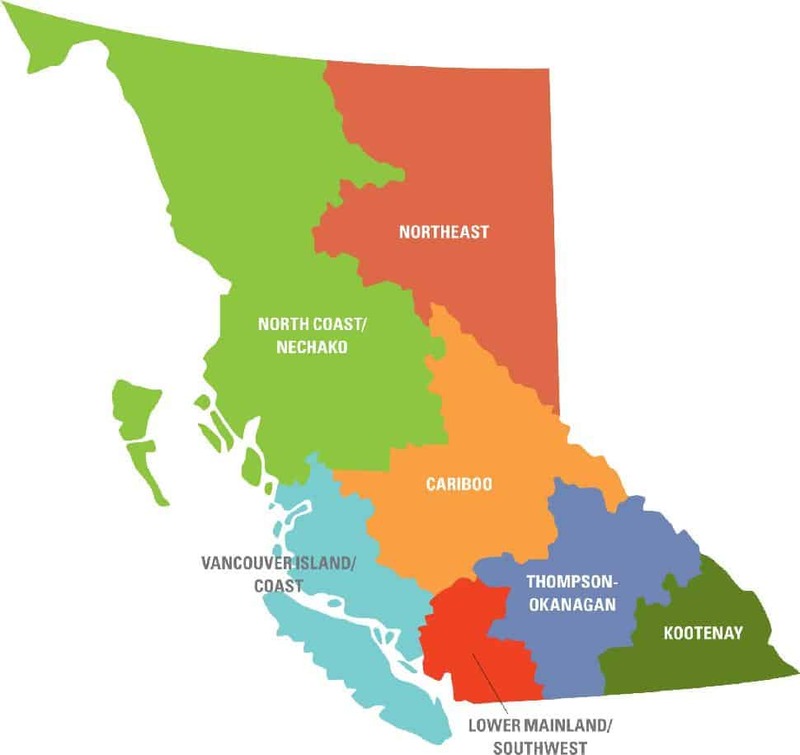 Everyone can agree that British Columbia is a big, diverse place with boundless potential, but how well do we know our province? With that question in mind, I’m pleased to introduce the first edition of BC City Guide. The inspiration for this guide was our Best Cities for Work in B.C. ranking, a popular annual feature that helps us better understand the business environment, income picture and employment situation in all corners of the province. 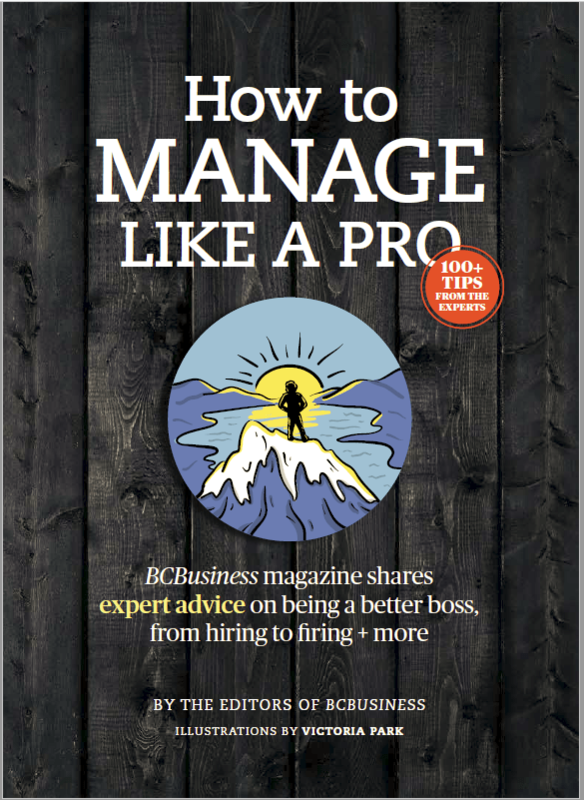 Another motivator: our partnership with the BC Chamber of Commerce, whose vast network of members are now telling their stories in our pages. BC City Guide takes a closer look at the three dozen communities on the Best Cities for Work list, plus a few others. Besides exploring the job market and local incomes, we put each city to the test as a place to call home or set up shop. What kind of people live there? How much can you expect to pay for a house? How business-friendly is city hall? What do residents do for fun? Those are some of the questions we sought to answer, with help from the various municipalities. The results left us wiser about the opportunities that B.C. presents—and pleasantly surprised by the wealth of options for anyone looking to make a move. Thank you to all of the municipal governments and economic development offices that contributed information to BC City Guide. We’re also grateful to local real estate boards and Canada Mortgage and Housing Corp. for providing residential property prices and rental costs. For net office and retail lease rates, thanks to the cities, Avison Young, CBRE Group Inc. and Colliers International. Last but not least, thank you to Environics Analytics. Our research partner for Best Cities for Work in B.C., the Toronto-based firm provided demographic and income data from 2012-17, drawing on sources including Statistics Canada. Outside the Lower Mainland, population numbers cited are for census metropolitan area or census agglomeration. Unemployment rates are from the February 2018 edition of Statscan’s Labour Force Survey, a three-month moving average that covers B.C.’s seven economic regions.